The install size for Ready at Dawn’s upcoming PlayStation 4 exclusive The Order: 1886. Digitally downloading the game will take up approximately 29.4GB of hard drive space according to the game’s listing on Sony’s online store. This is relatively small for a PlayStation 4 game, considering that games like Grand Theft Auto V and The Last of Us: Remastered take up 50 GB each, not counting DLC and updates. 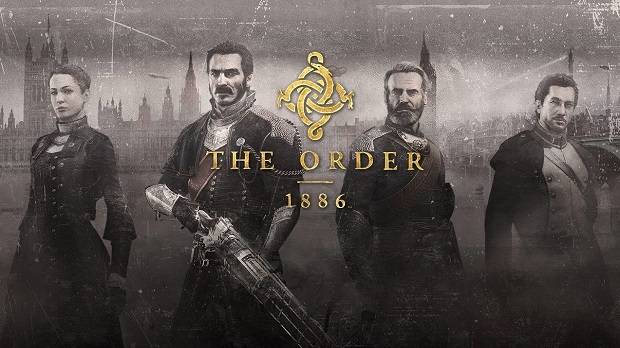 The Order: 1886 recently went gold, and will come to PlayStation 4 on February 20th with sequels to follow in the coming years.